DomainTools, the popular WHOIS and IP intelligence services provider, issued a fair warning earlier today. The creators of Iris, a versatile threat assessment and research tool used by forensics companies and government entities, scheduled an Internet reboot. Almost 4 billion people around the world might go into panic mode, losing Internet access for a few moments. 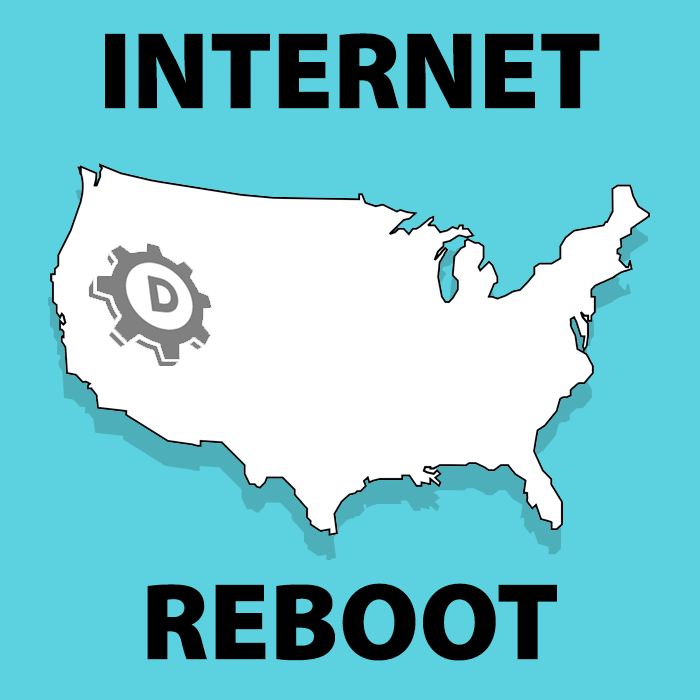 “At 3:00pm Pacific time today, we’ll be performing maintenance on the Internet, and a reboot will be necessary,” said DomainTools VP of IP Operations, Morgan Freeman. If you need assistance due to a loss of Internet access, call your local emergency services provider immediately. Or remain close to a bathroom, just in case the side-effects kick in.